 Utilising state-of-the-art technology we have built a web hosting platform that is second to none. For example, our platform is designed in such a way that if any server fails, another server automatically and without delay takes over that server’s workload. Magento is the world’s leading e-commerce platform; the application of choice for both small businesses and multinational corporations alike. Thanks to it’s open-source, modular architecture, the software is loved for being flexible, customisable and well supported, yet still easy to use. 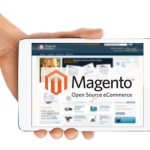 With our one-click Magento installation, you can have a full-scale Magento installation on your server in seconds, giving you the performance and power you need for your e-commerce solution.